SPOILER-FREE! 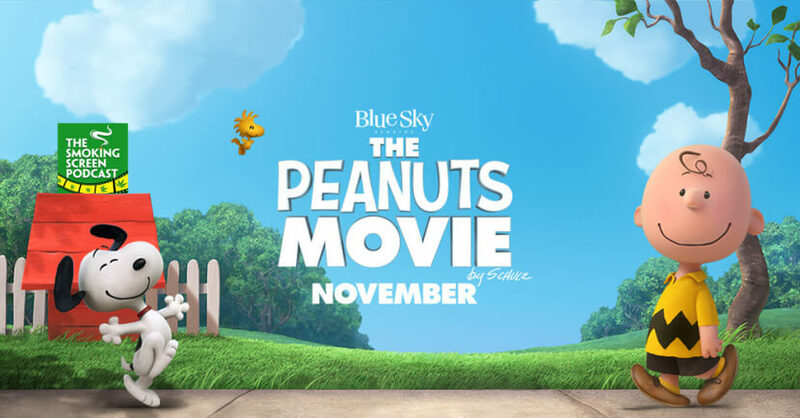 Jay and Cybill take a nostalgic trip back to childhood and review, The Peanuts Movie. 15 years after the comic strip ended, are Charlie Brown, Snoopy and Woodstock still relevant? Can a story where there are no smart phones and book reports are written in pencil, connect with children today? Or, is this really a film for adults? And what about Pig Pen? Is there no way to update that character? Join us for episode 44!